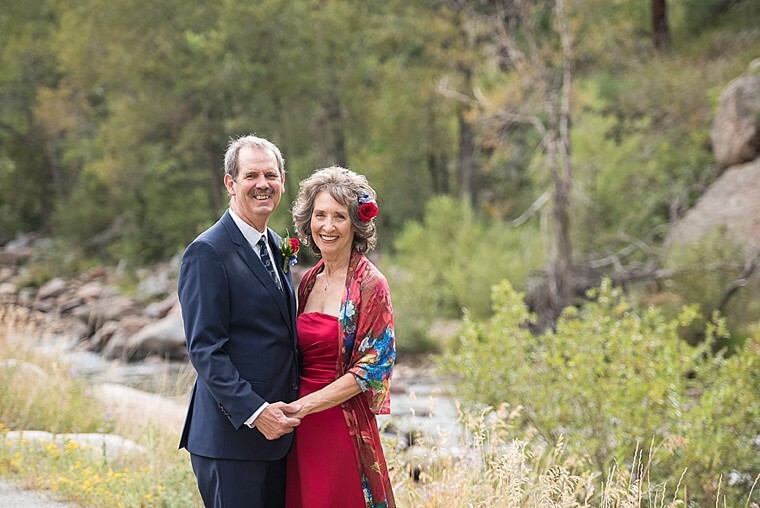 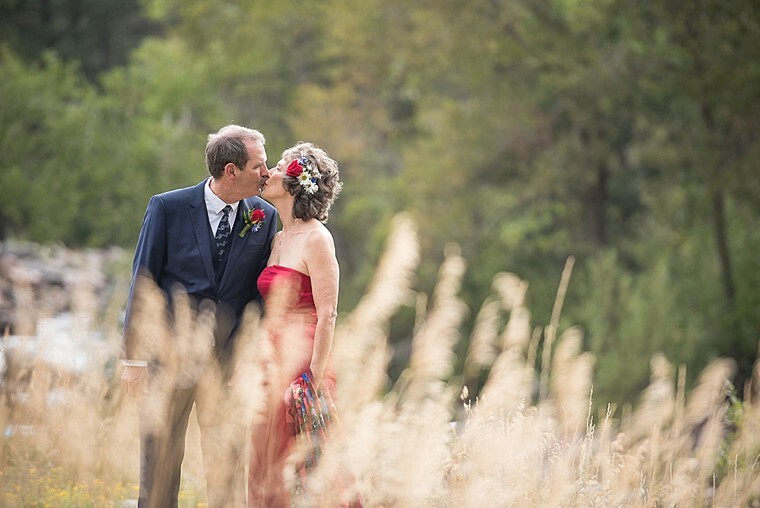 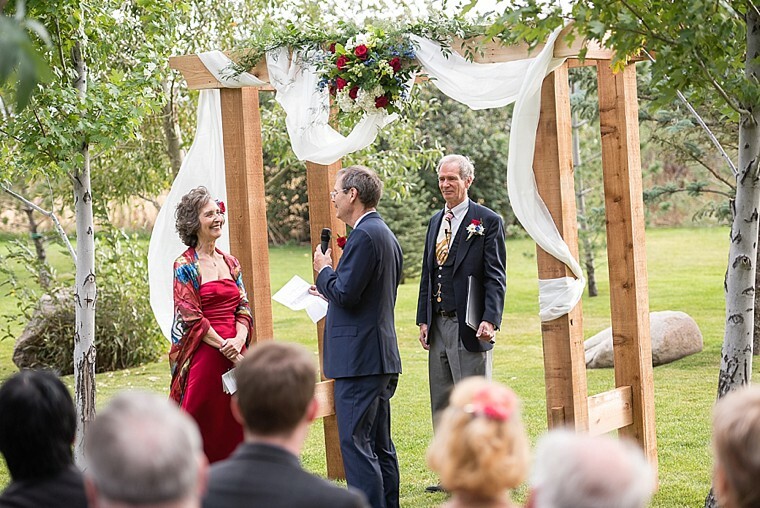 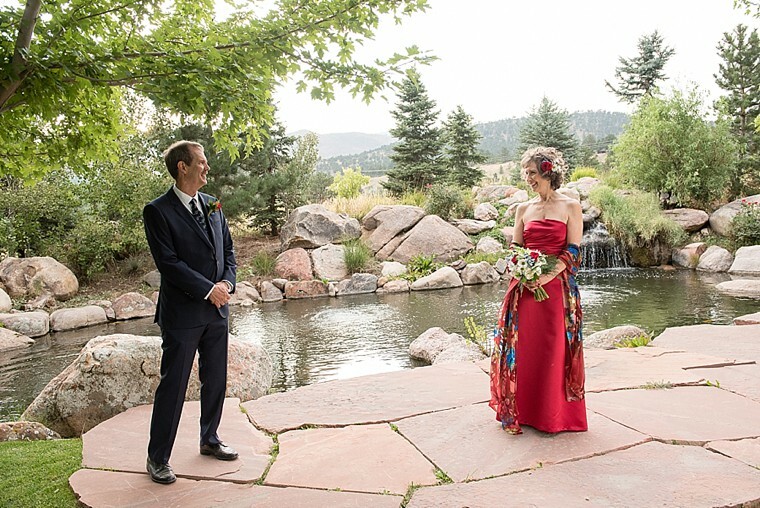 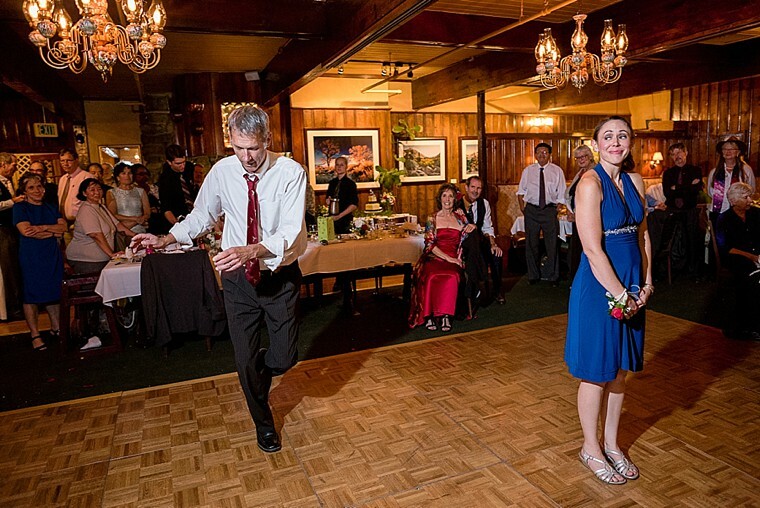 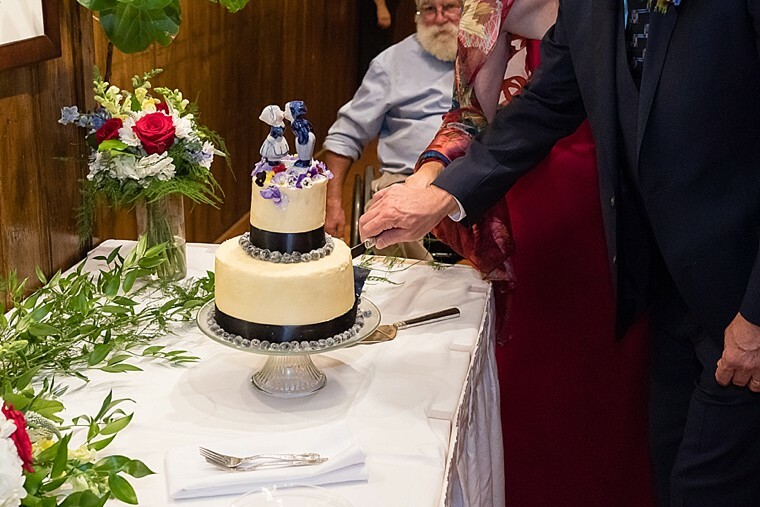 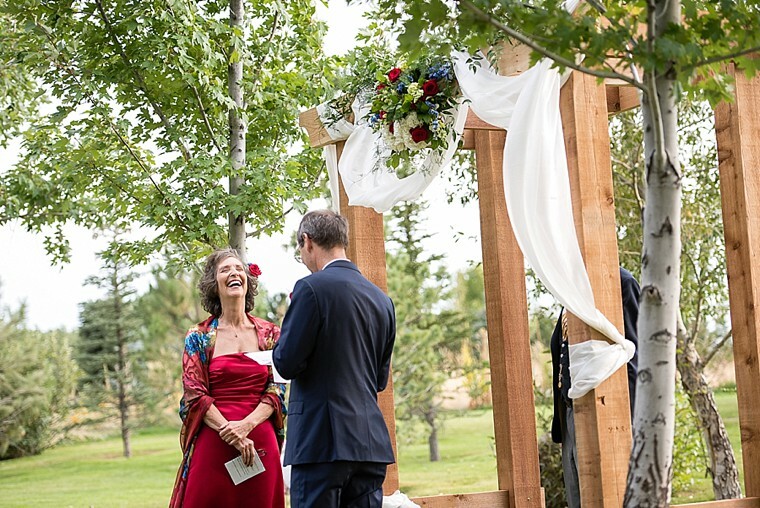 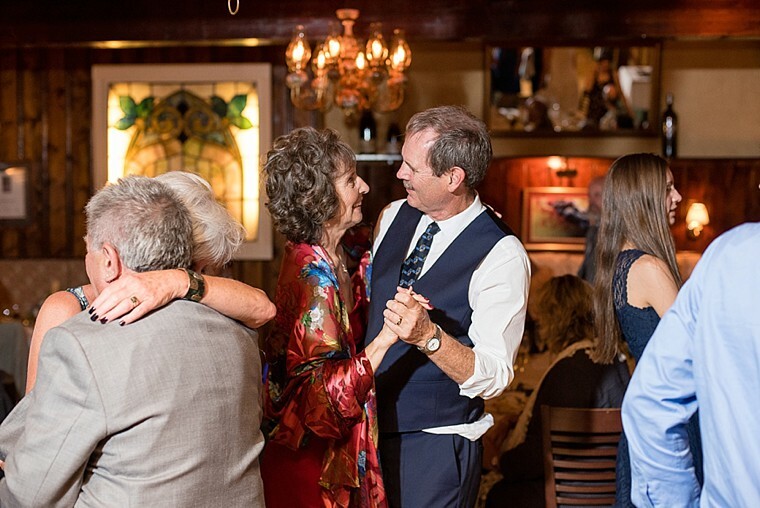 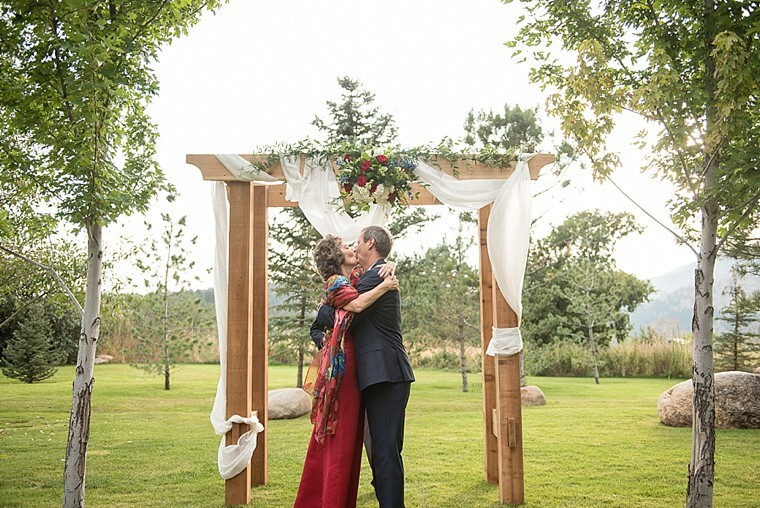 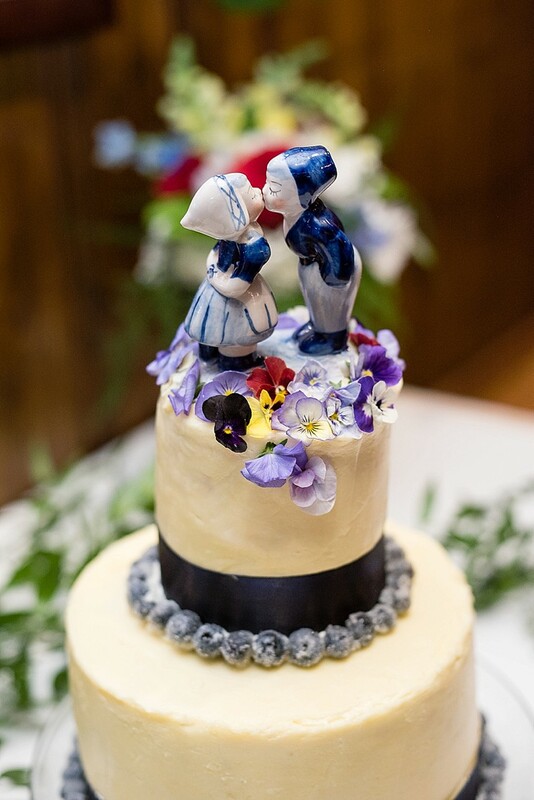 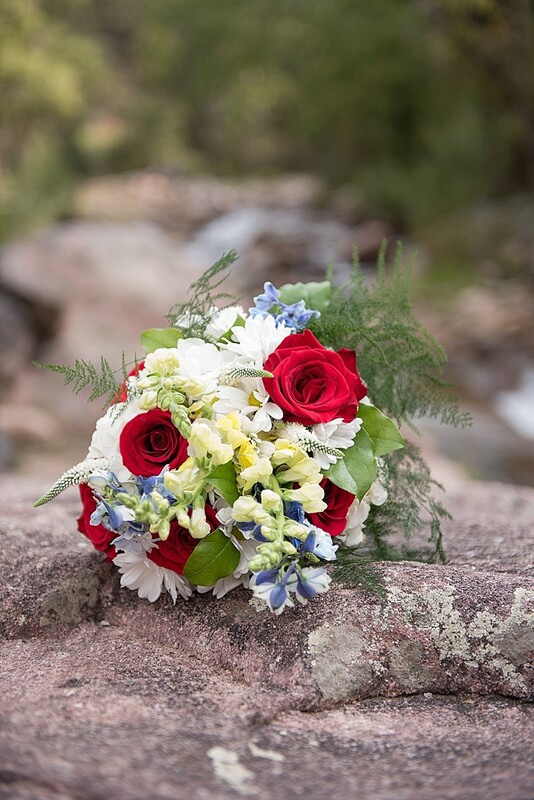 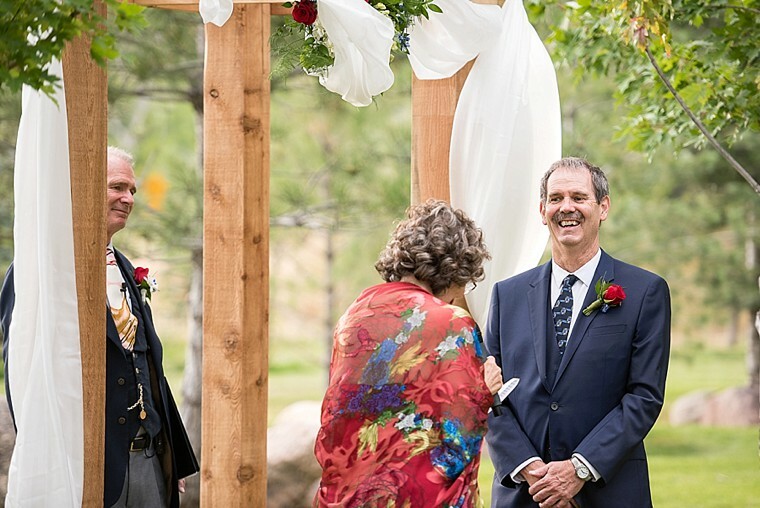 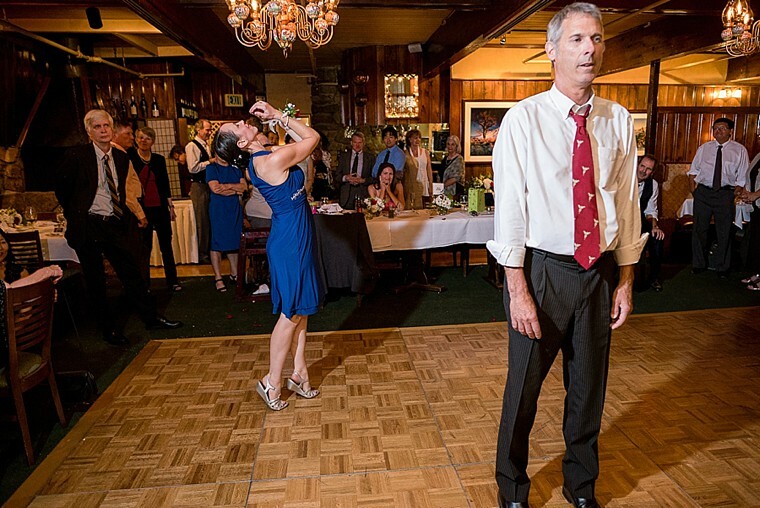 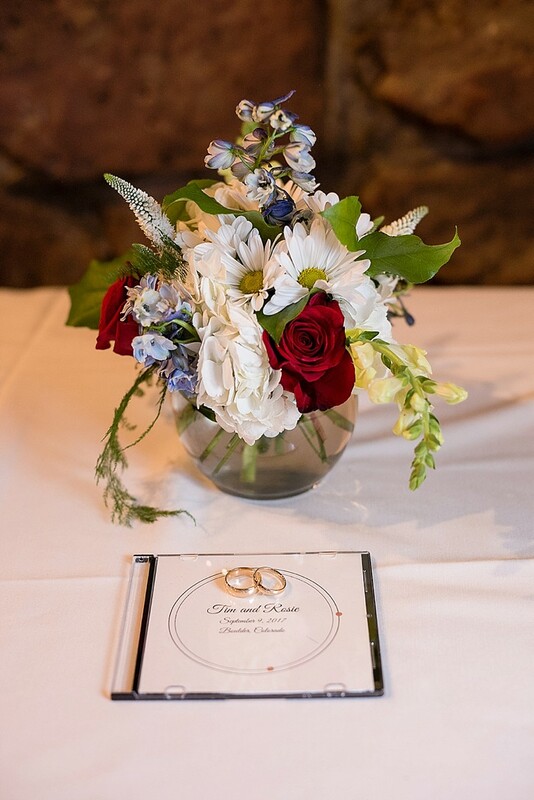 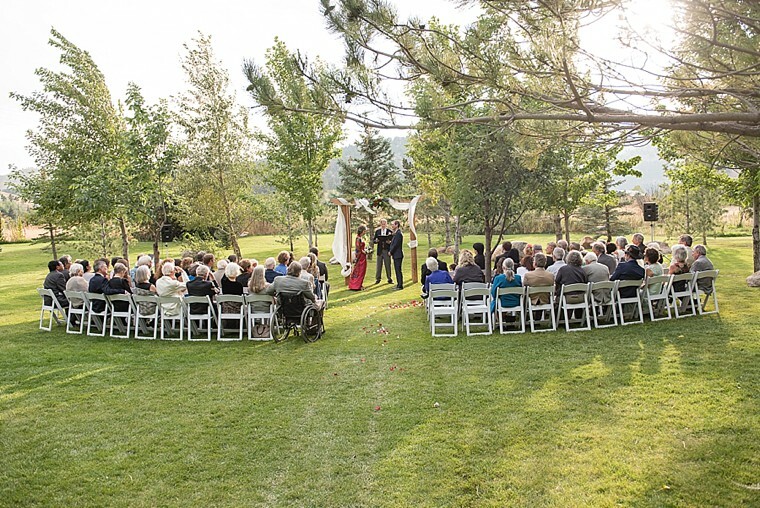 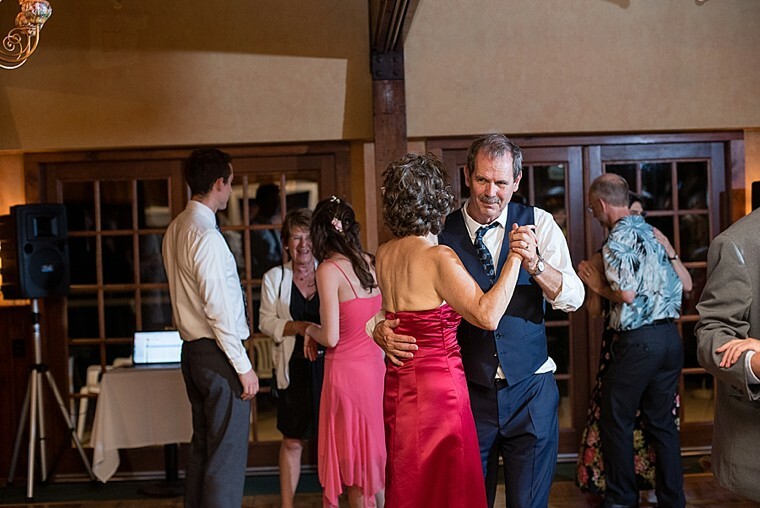 Surrounded by their grown children, their grandchildren and many friends, Rosie and Tim’s wedding at the Greenbriar in the foothills of Boulder was an inspiring event. 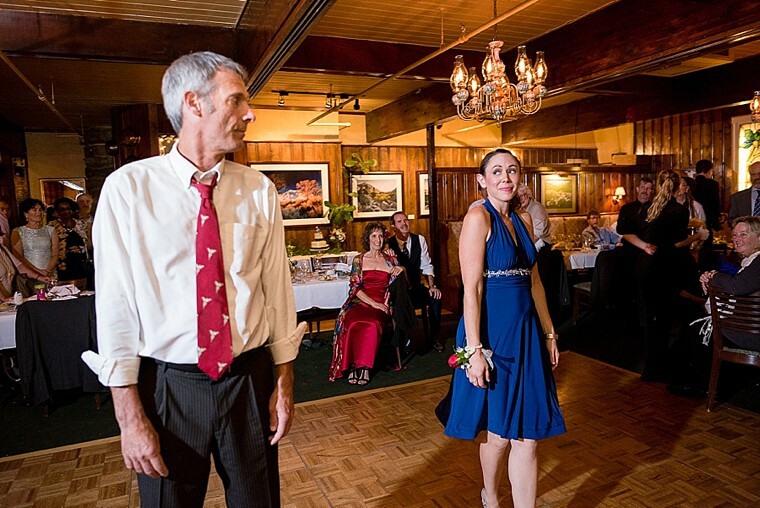 Highlights for me were Rosie’s red wedding dress and the dance done by Tim’s daughter and brother (both professional dancers) telling the story of their courtship. 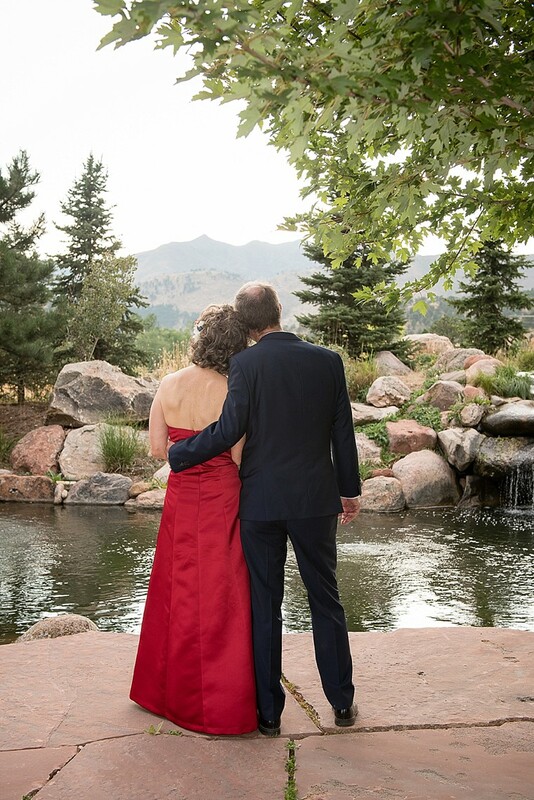 It’s never to late for a second chance to find true love.